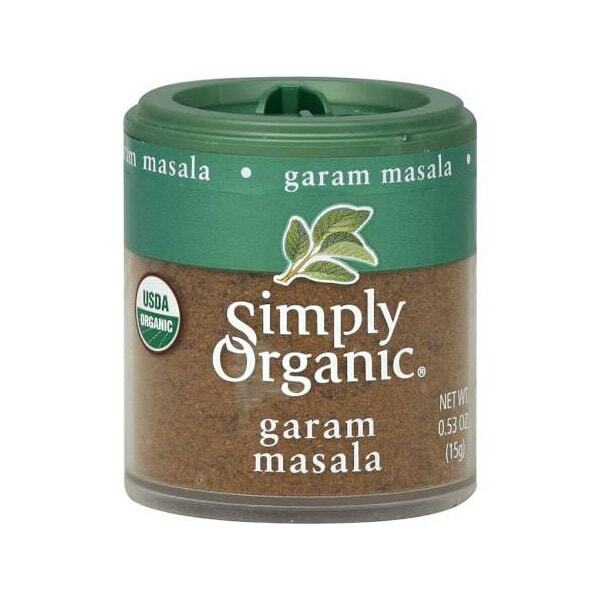 Garam Masala is an Indian ground spice blend made of cloves, cinnamon, nutmeg, cardamom, peppercorn, bay leaves and other spices. It’s the secret ingredient in Indian recipes such as Butter Chicken and Chicken Tikka Masala, lending the exotic aroma, signature depth, and complex flavors in many dishes. Garam Masala keeps well for a long time but make sure you store it in an air-tight container to preserve the fragrance of the spices.